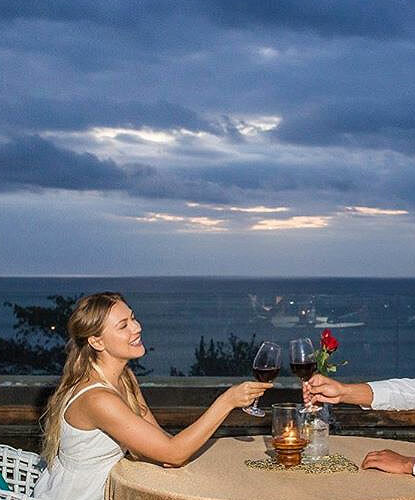 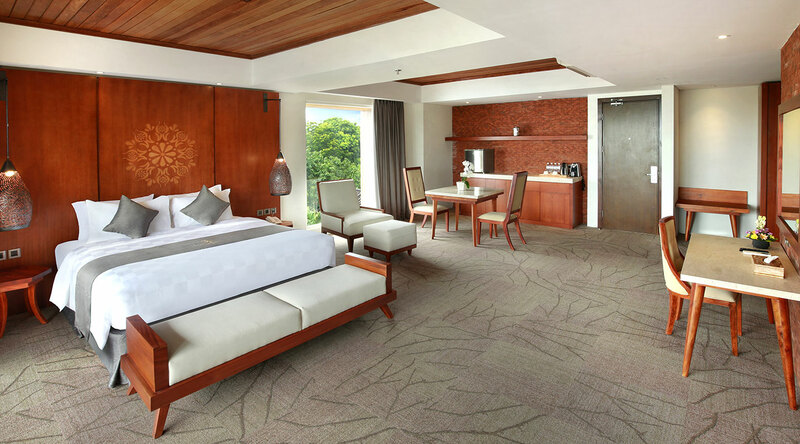 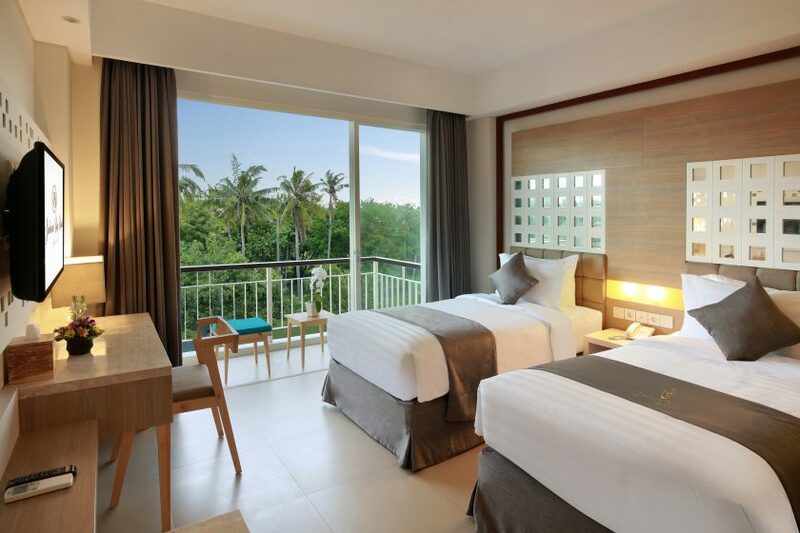 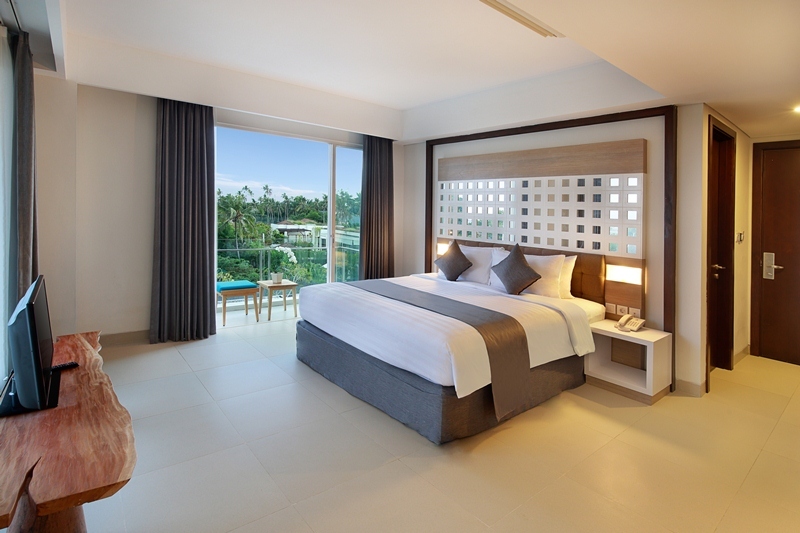 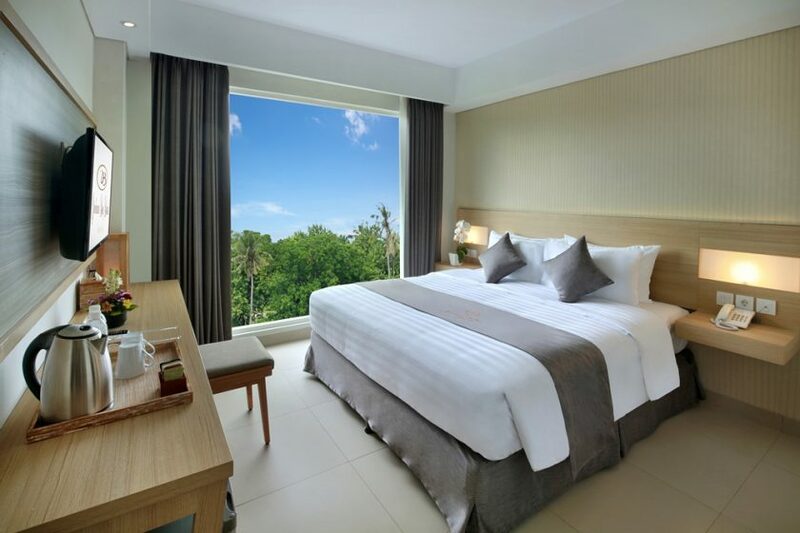 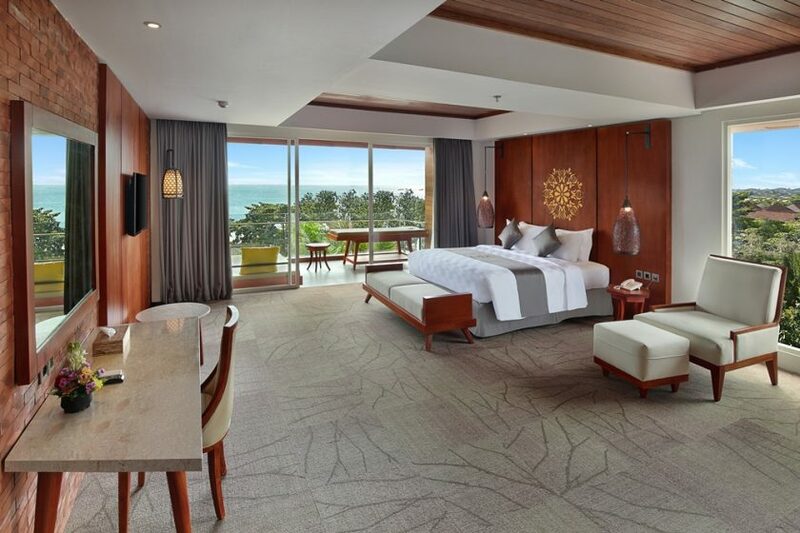 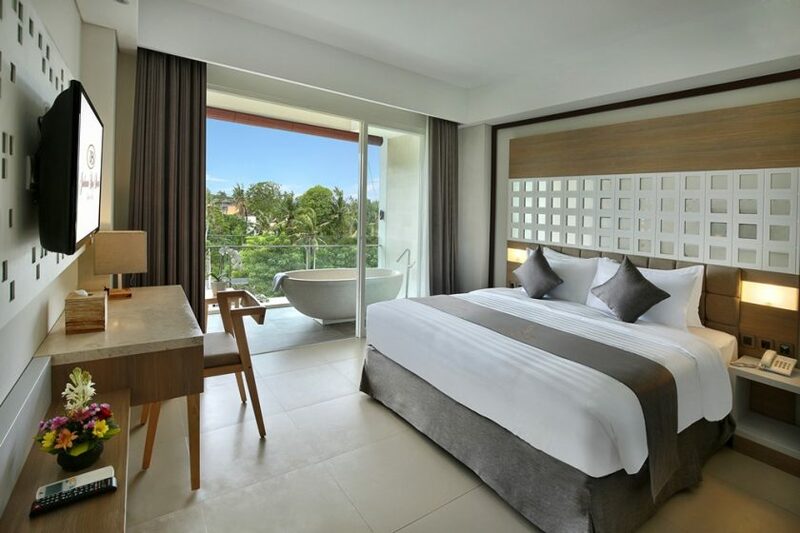 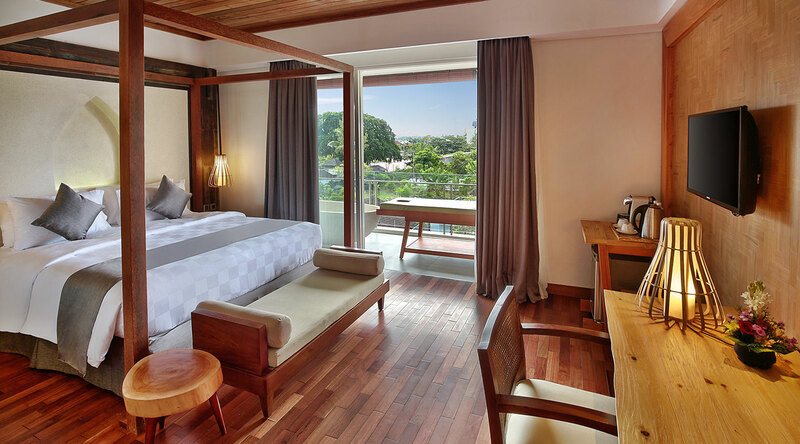 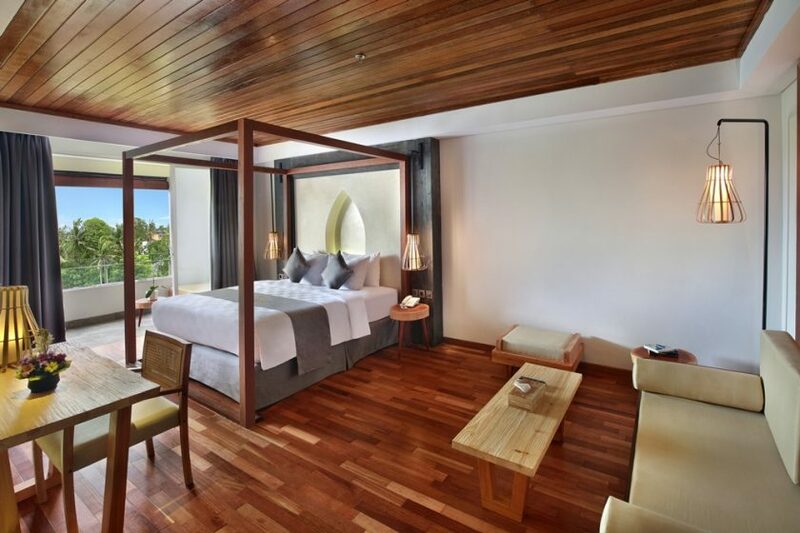 Our collection of elegant and contemporary guest rooms offer spectacular views of lush tropical nature, and include all the comforts you desire for an indulgent stay. 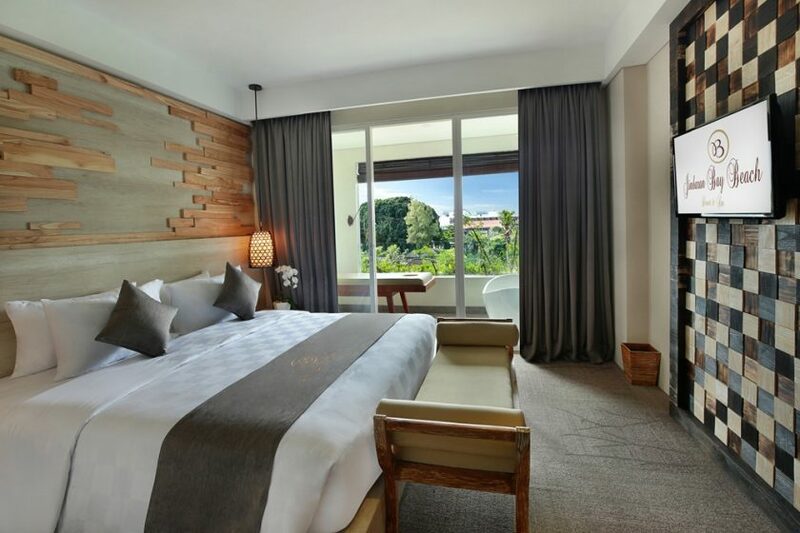 Feel pampered in our stylish suites with extra space and luxury amenities including an outdoor bathtub to take in the beautiful views and living areas for relaxation. 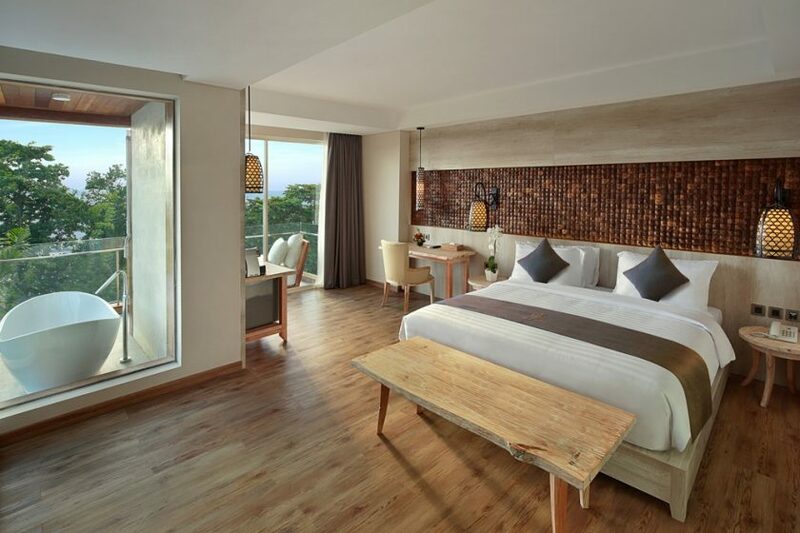 Join us and experience our delectable dining options, serene spa, outdoor pool and recreation facilities all within easy reach of the beach. 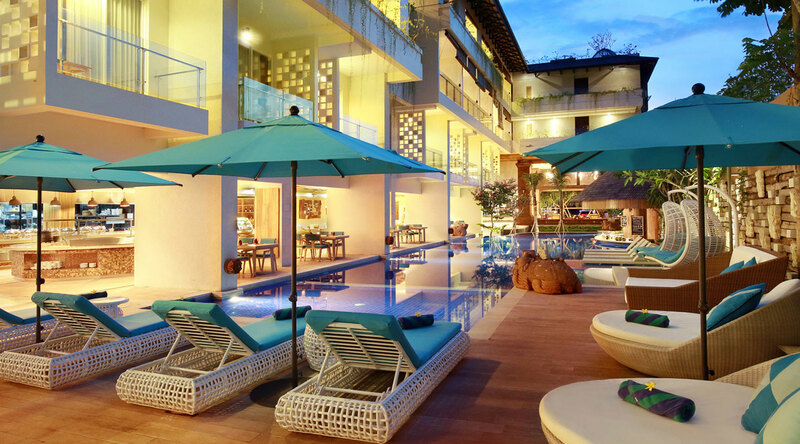 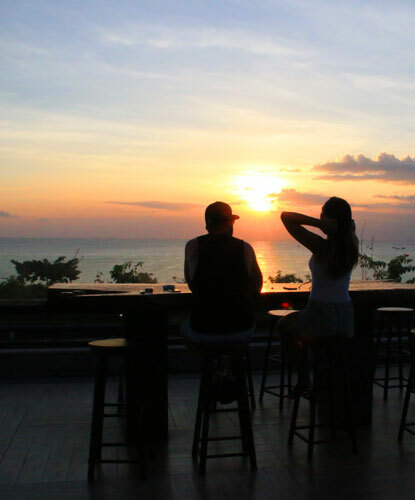 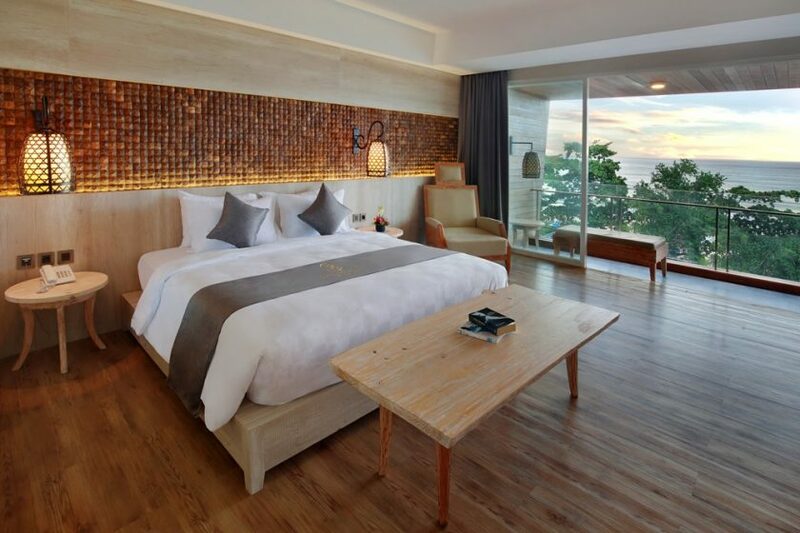 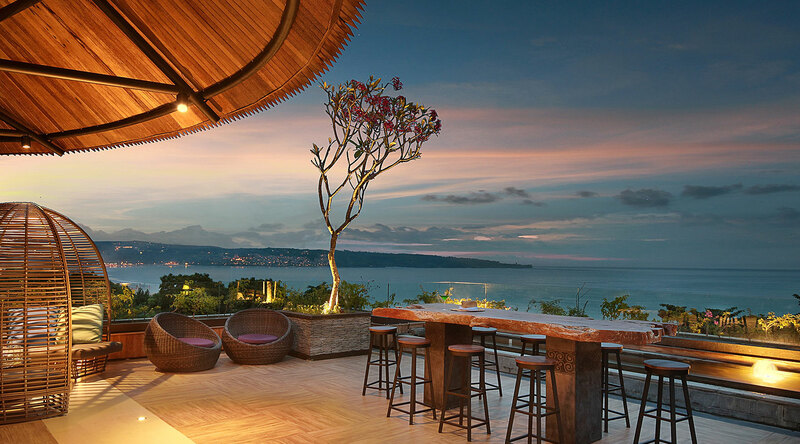 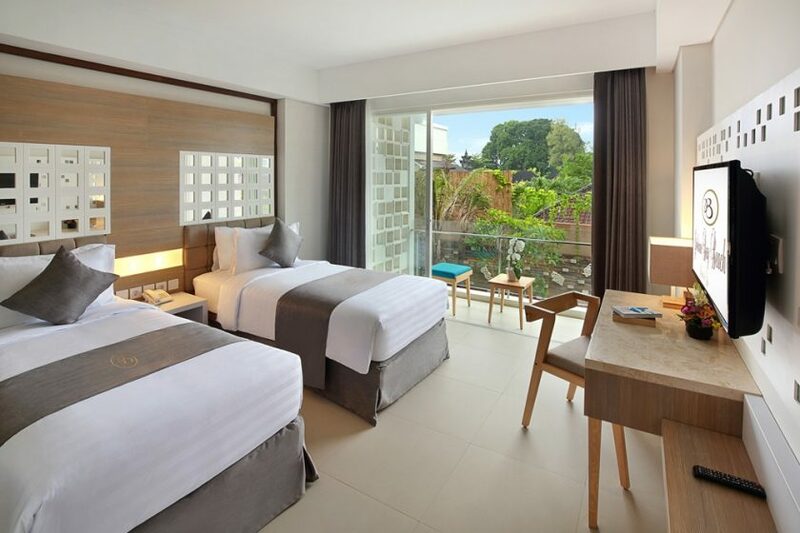 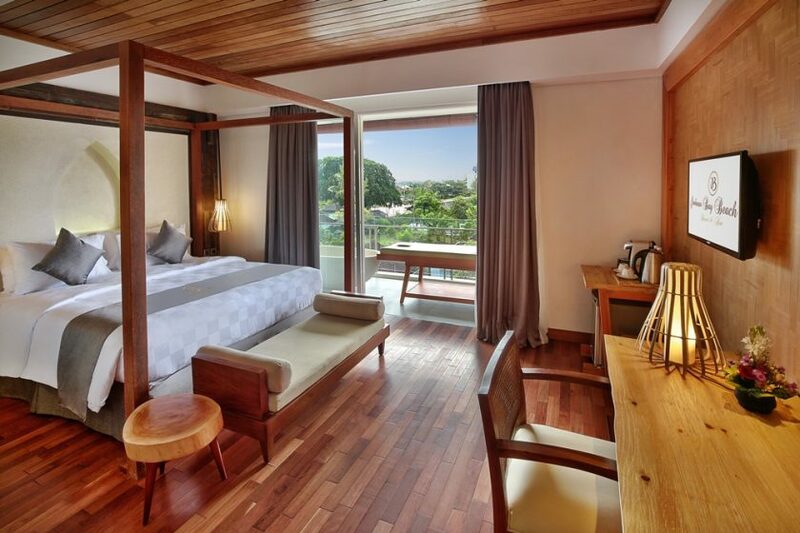 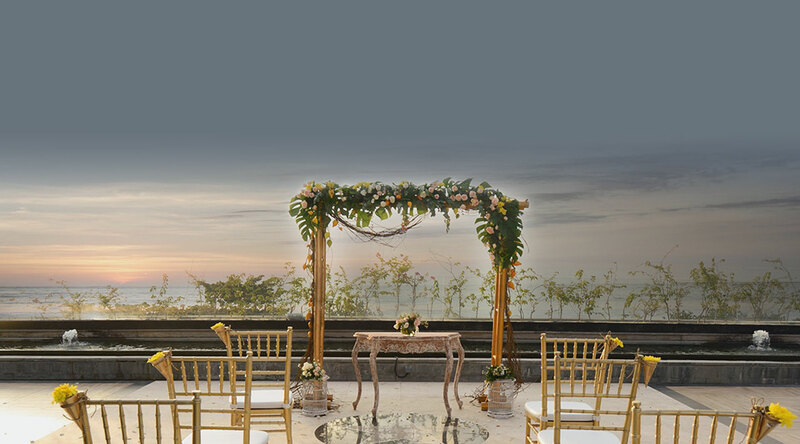 Jimbaran Bay Beach Resort and Spa is 3.9 km from The Rock Bar. 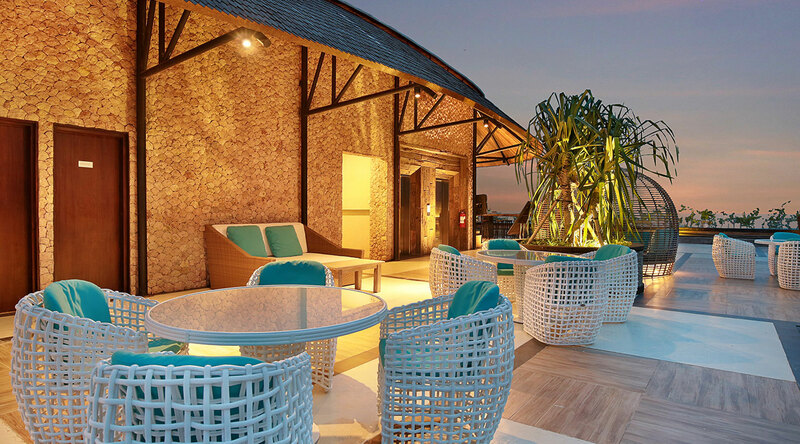 Ngurah Rai International Airport is 3 km away.